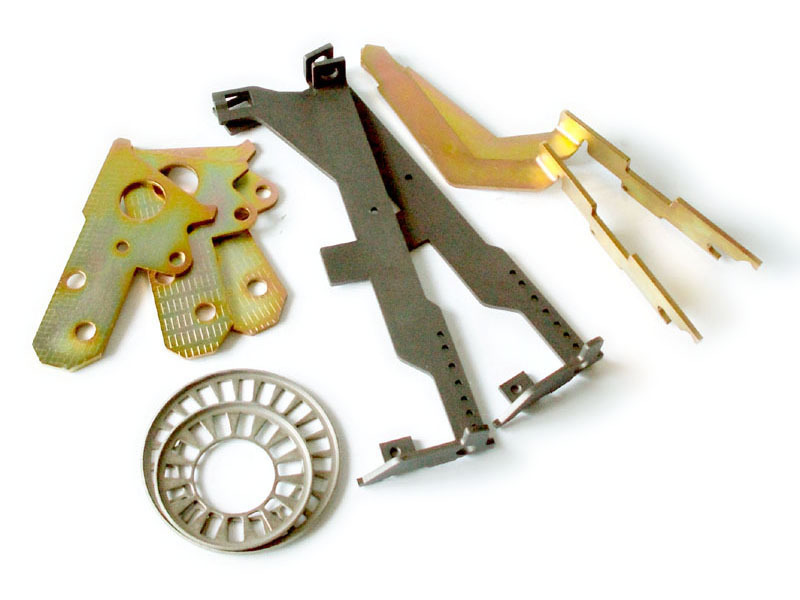 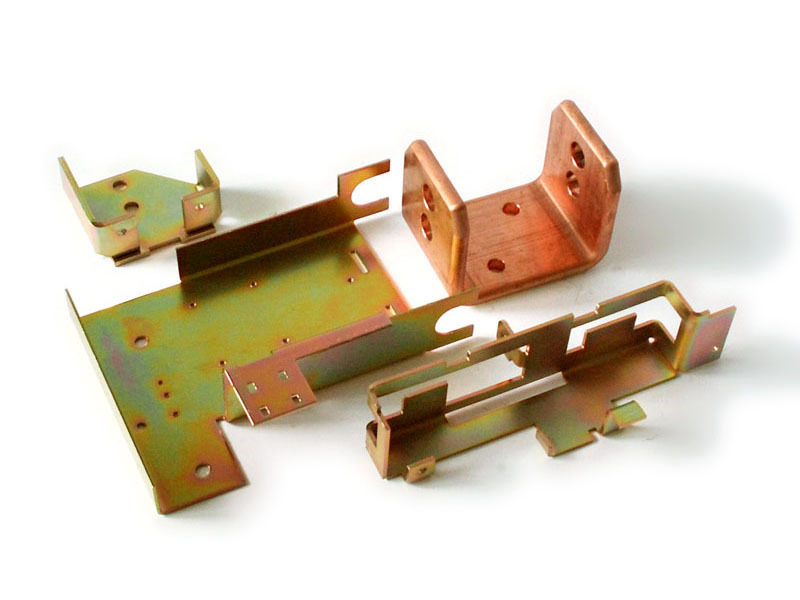 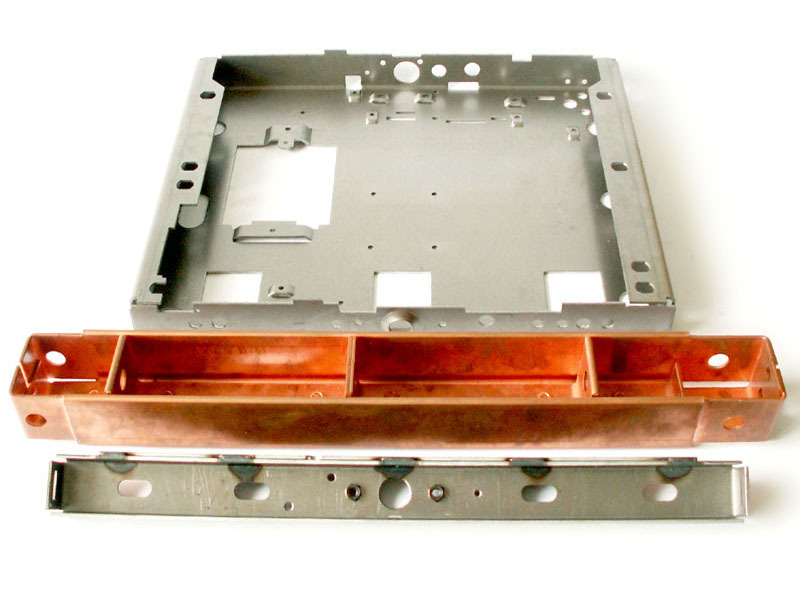 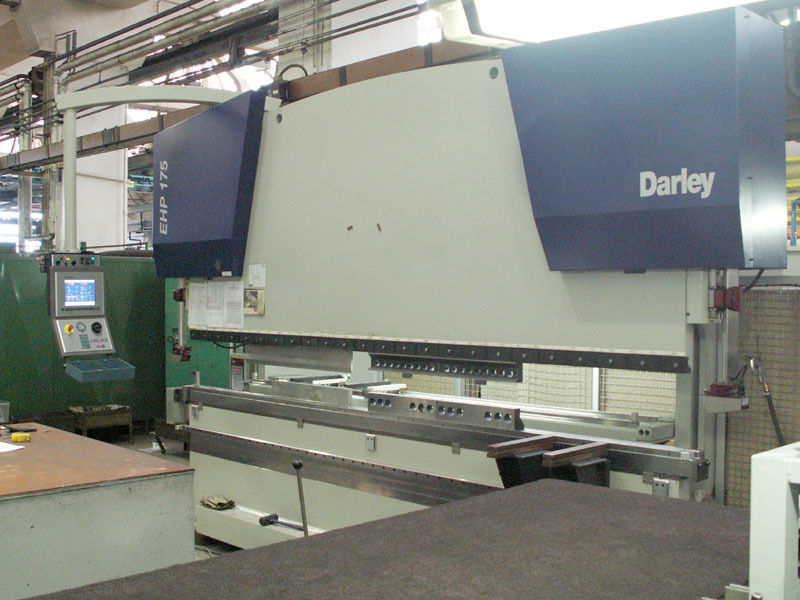 The NC equipment used in the machining processes guarantees a highly accurate production. 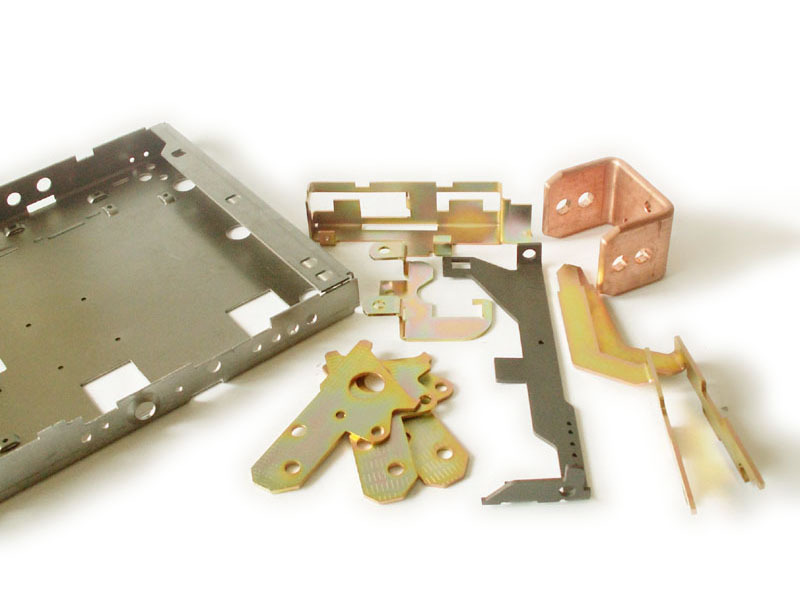 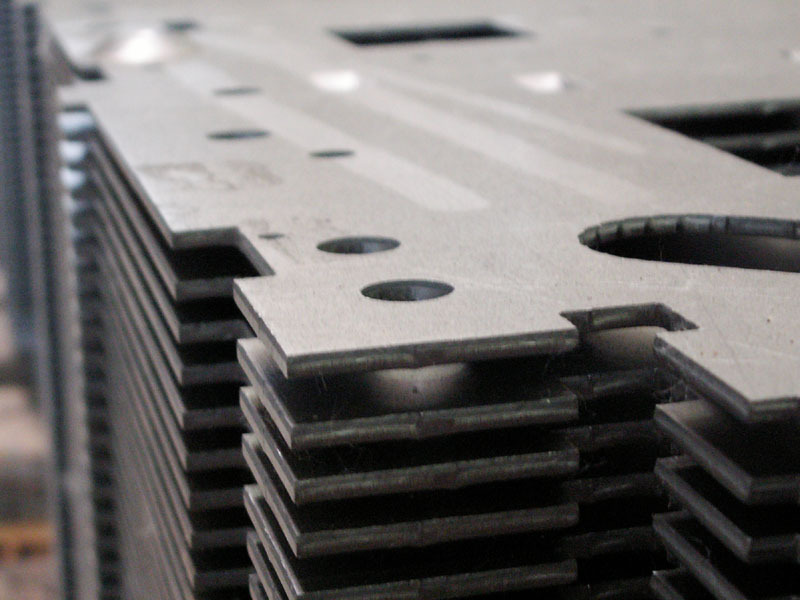 The laser-cutting machine is an indispensable tool for the production of complicated components, whereas the punching centre is more suitable for machining of various boards and covers. 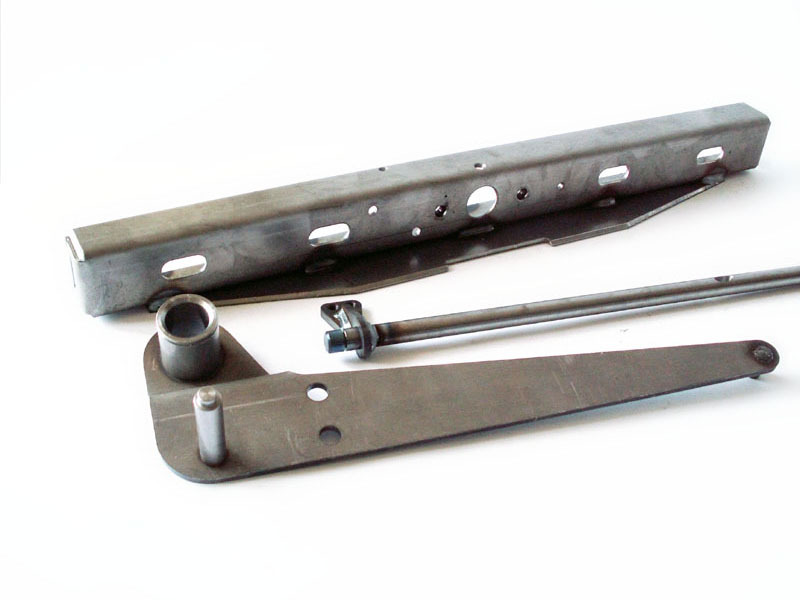 CNC folding brakes ensure highly accurate forming of the most sophisticated fold.